Reelco International is proud remain one of the top suppliers of collapsible reels on the market. Among the variety of reels available today, collapsible steel reels are among the most popular choices, as they can be disassembled for storage, taking up less space and, subsequently, leaving ample room for inventory. 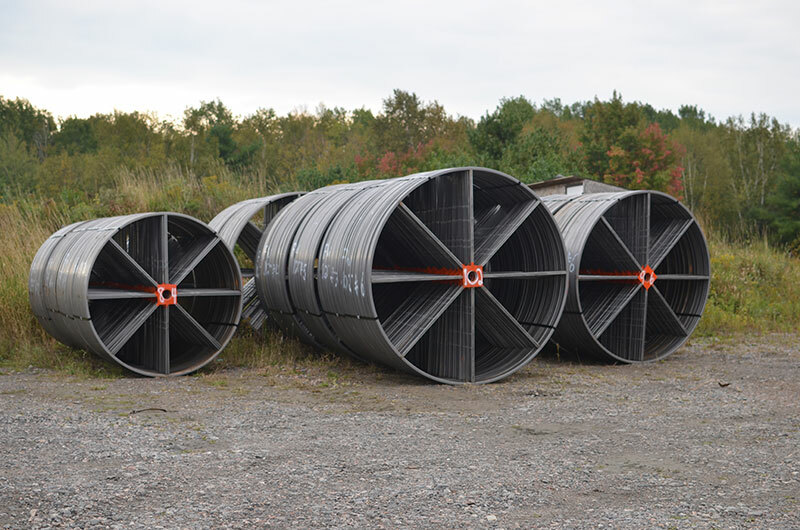 Among the quality products we supply are collapsible steel reels for the pipe and conduit industries in North America. These easy-to-assemble collapsible reels can be put together in less than 3 minutes, and can also be easily disassembled, giving them a distinct market advantage since they are not required to be transported in full form. Disassembled when stored, collapsible reels do not required being put together until the precise moment that they are needed. 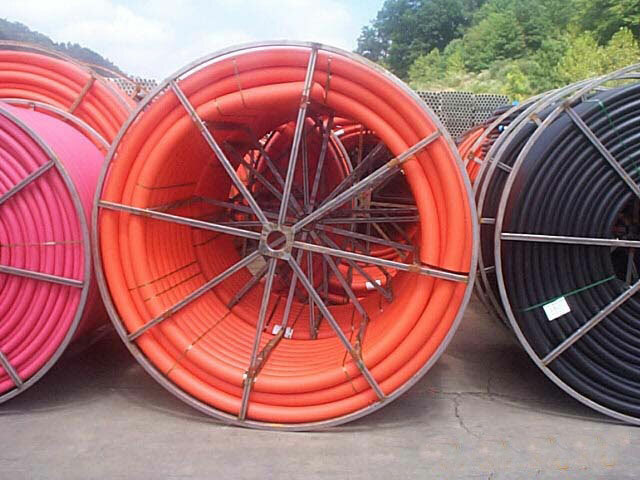 Our reels can be custom designed and range from 48″ to 144″ in diameter, allowing for a variety of sizes to meet all storage and material needs. 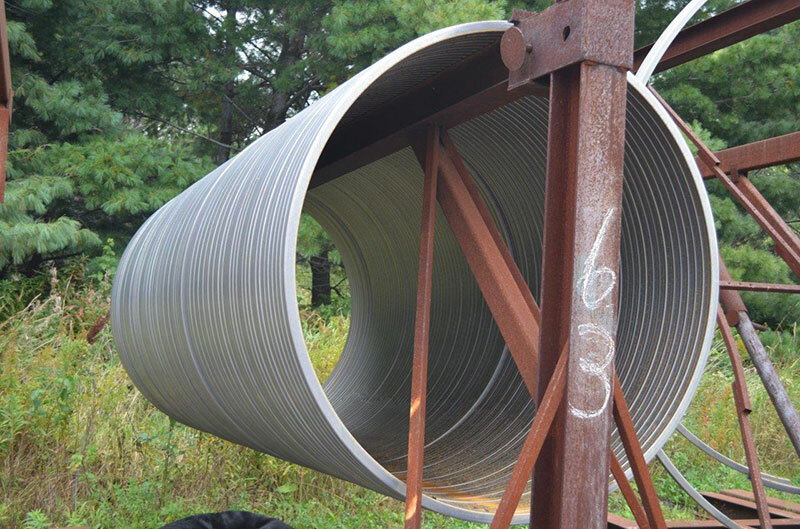 These varied sizes are available at no additional cost, in both regular and heavy-duty designs. Our custom drum diameters allow for ideal collapsible reel options that fit our clients' needs perfectly, since they can be sized to individual request. As our collapsible steel reels are manufactured in-house by our custom machinery, their production quality is assured from the very beginning. We monitor reel production from its conception in our factory, to the welding and manufacturing of the final product. The process as a whole reduces waste, conserves energy and guarantees an environmentally-friendly method of producing collapsible reels of the highest quality. 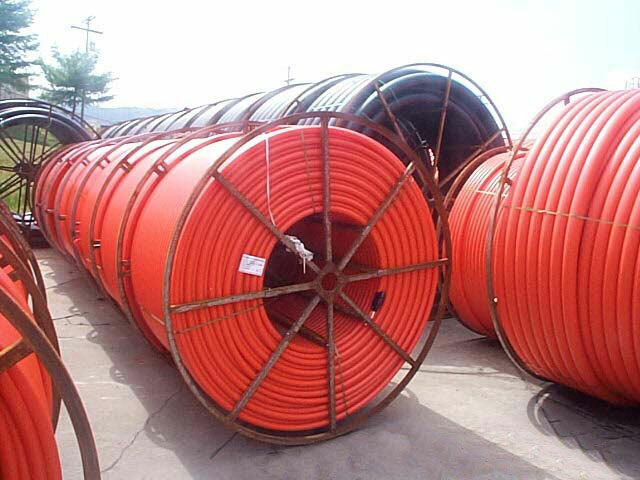 With advancements in technology, Reelco International continuously strives to improve the production and distribution practices of our reels, ensuring the safety and health of both the environment and the public. ©2019 Reelco International Inc. All rights reserved.